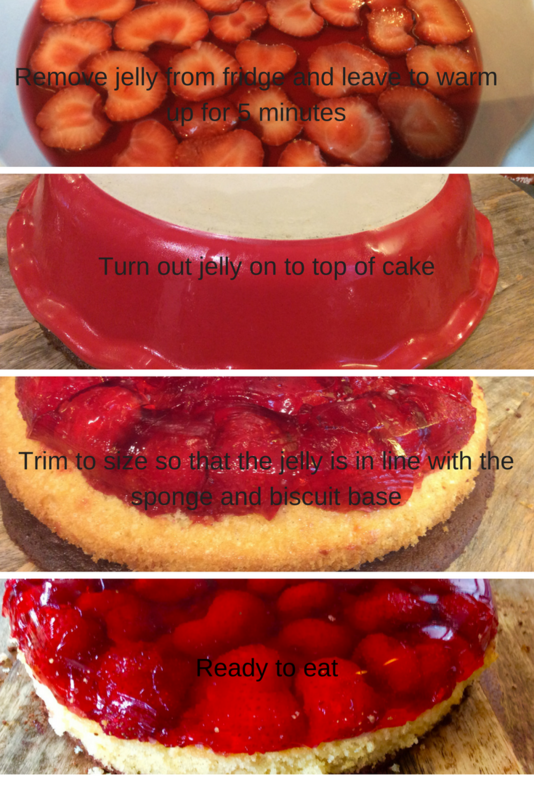 Special occasion strawberry jelly cake. 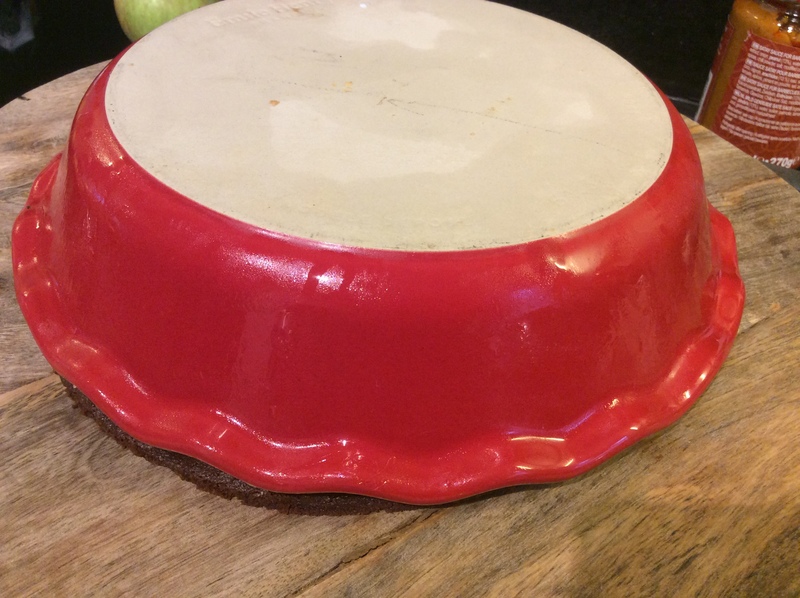 Find a waterproof dish slightly bigger than your cake tin. Clean your fruit by lightly dusting with a soft brush (don't wash them as it makes them go soggy). Place the fruit into the dish arranging into a good pattern. Make up the jelly following the packet instructions (I needed to add 500ml of boiling water and some sugar). 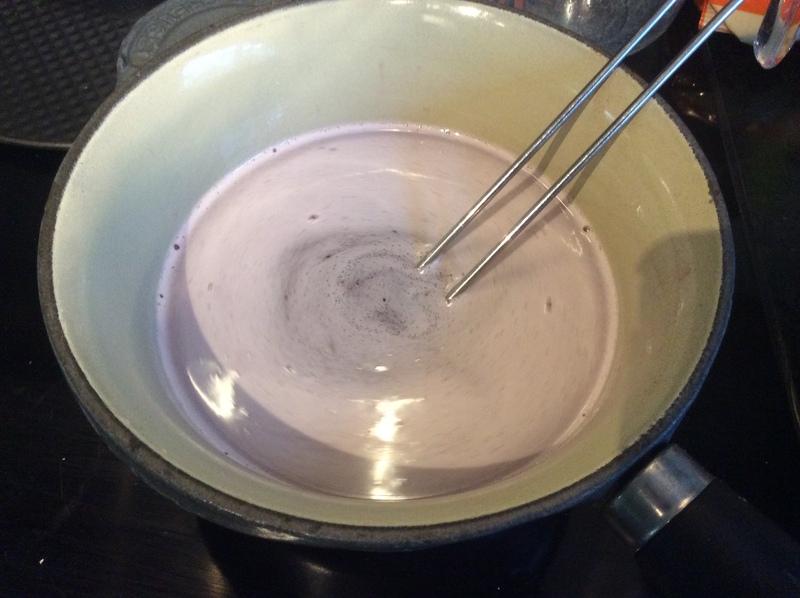 When it is ready gently pour it into the dish with the fruit until the fruit starts to just float. Any extra jelly can be poured into some glasses for an extra treat. Cover with cling film and leave to set in the fridge. I left my jelly overnight. I used a 24cm spring form cake tin. 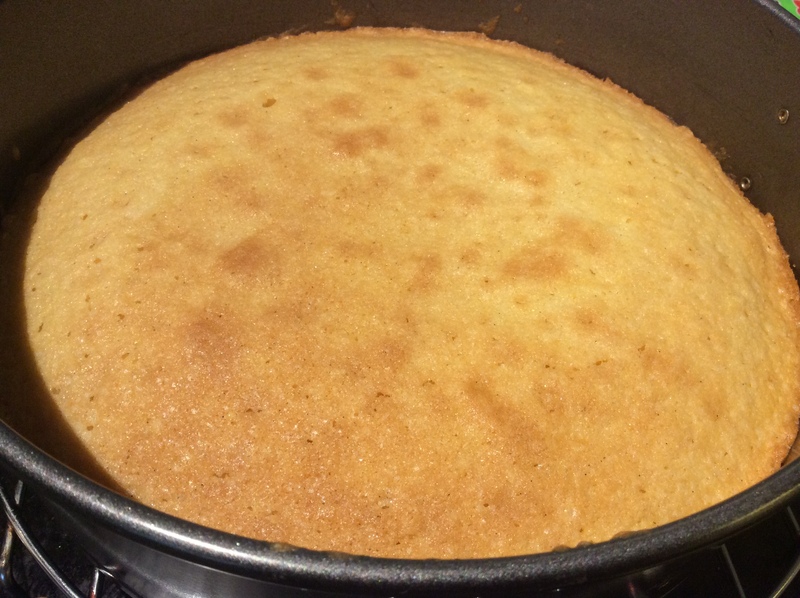 Lightly grease the cake tin with some butter and line the bottom with some baking parchment. Weigh the eggs in their shells you need approximately 160g. 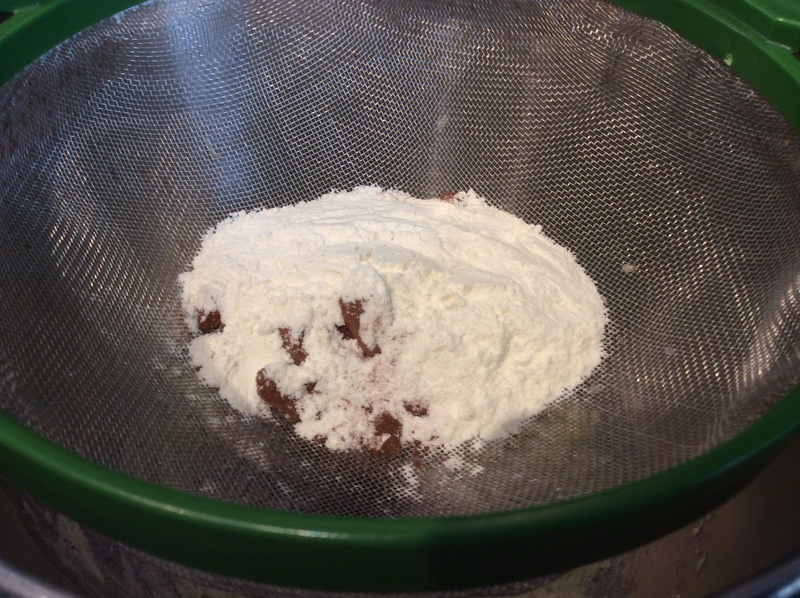 Then weigh the same weight of the butter, sugar and self raising flour, if you haven't got this type of flour see baking do's and dont's for an alternative. 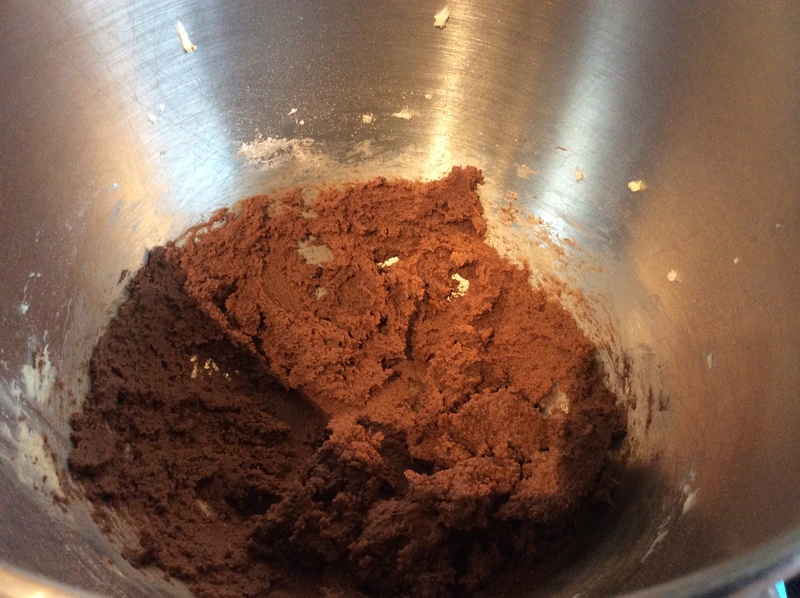 Put all of the cake ingredients in a bowl and mix till flour has been fully incorporated and mixture looks light and fluffy, be careful not to overwork it. Preheat the oven to 160 degrees Celsius on a fan setting. 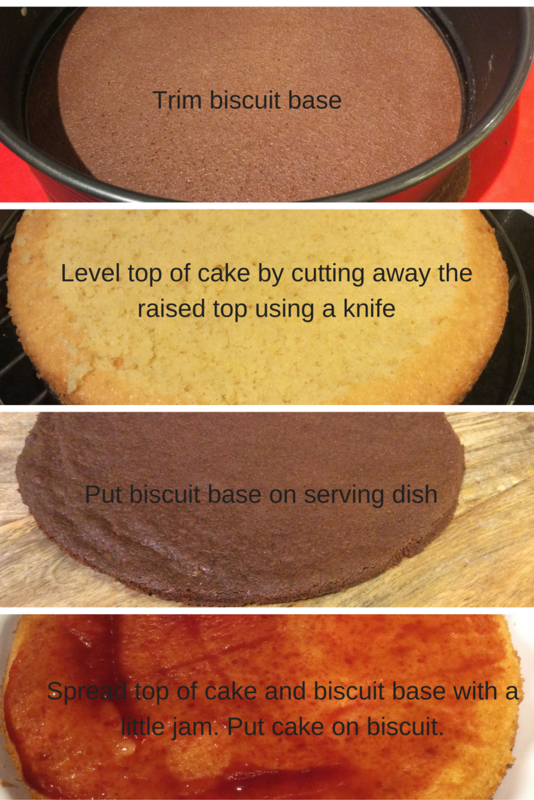 Spoon mixture into the cake tin and level it with a knife. Once the oven is up to temperature, put the cake in on the middle shelf. The cake will take between 28 to 35 minutes. Don't open the oven before the minimum time (unless you smell burning) as this is very likely to cause your cakes to sink in the middle. 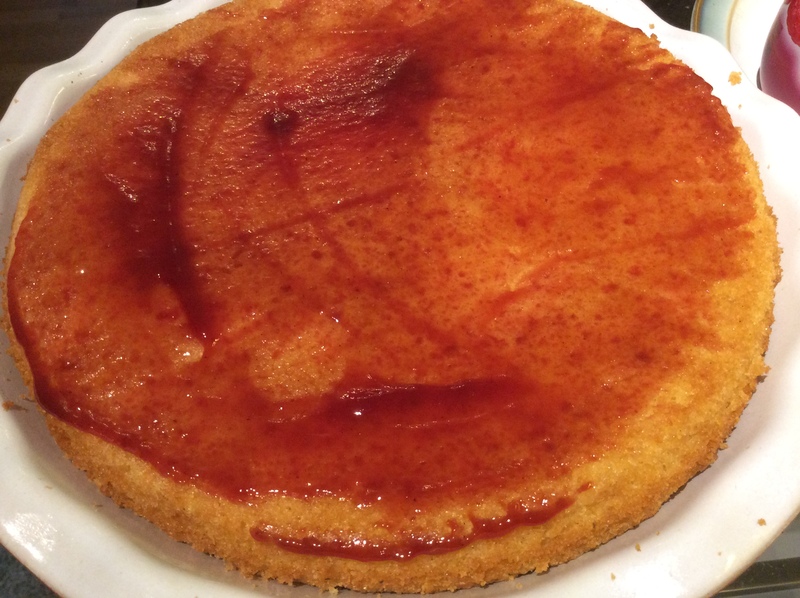 When cooked the cake should be golden brown and a skewer should come out clean when the cake is poked. Remove it from the oven and leave it to cool on a wire rack. Start making the biscuits about 15 minutes before your cake is cooked. 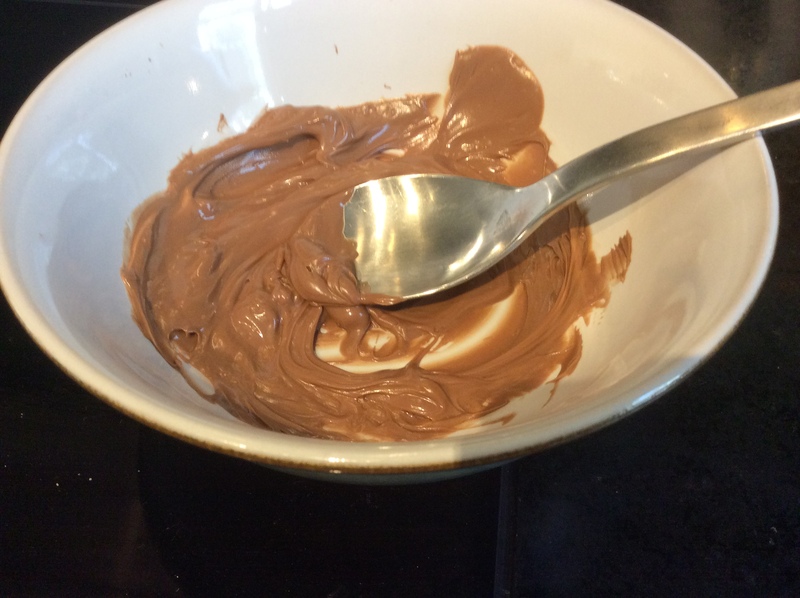 Chop the chocolate and put in a bowl either melt it in the microwave or in a bain marie (a bowl suspended over a saucepan of boiling water, make sure the bowl with the chocolate doesn't touch the water). 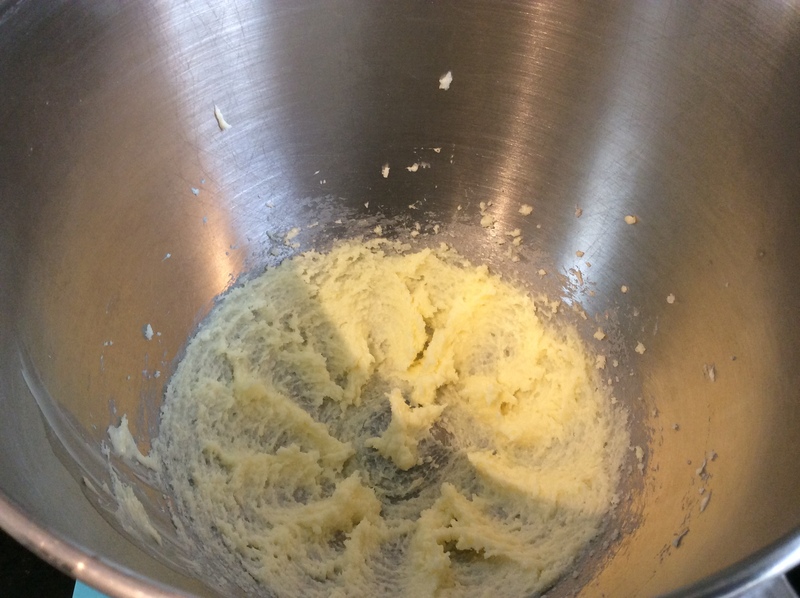 In a separate bowl mix together the butter and sugar until it is well combined. Weigh out the flour, cocoa powder and baking powder. 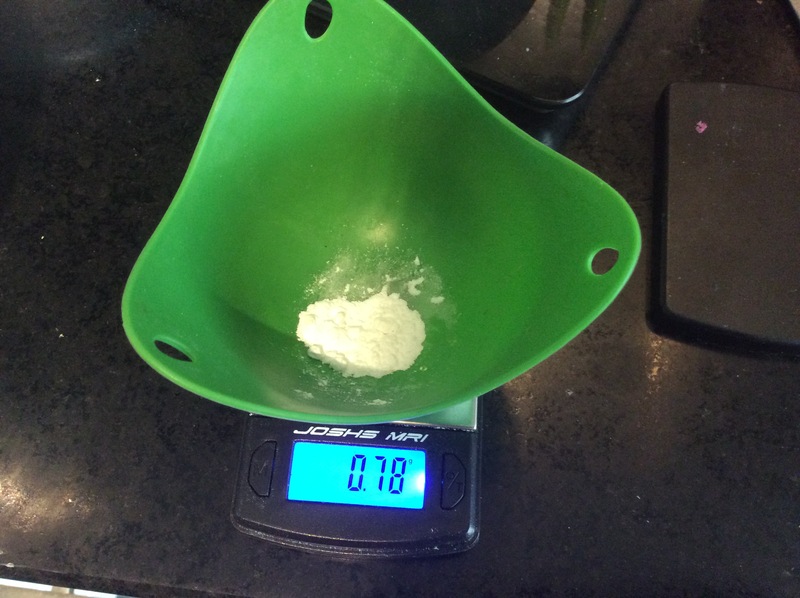 We have some micro scales (drug dealing scales) if you haven't got some of these add a couple of pinches of baking powder to the mixture, this should be about right. Sieve the powders in with the butter and sugar and stir until just combined. 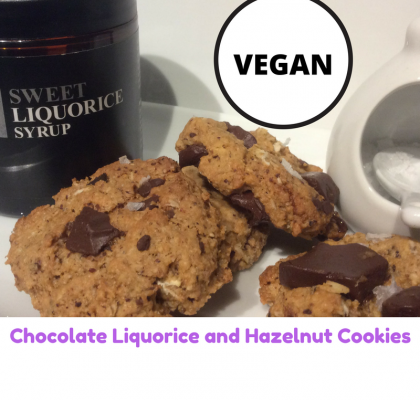 Add in the chocolate and mix until well combined. Put the biscuit mixture into a freezer bag and chill in the fridge for ten minutes. 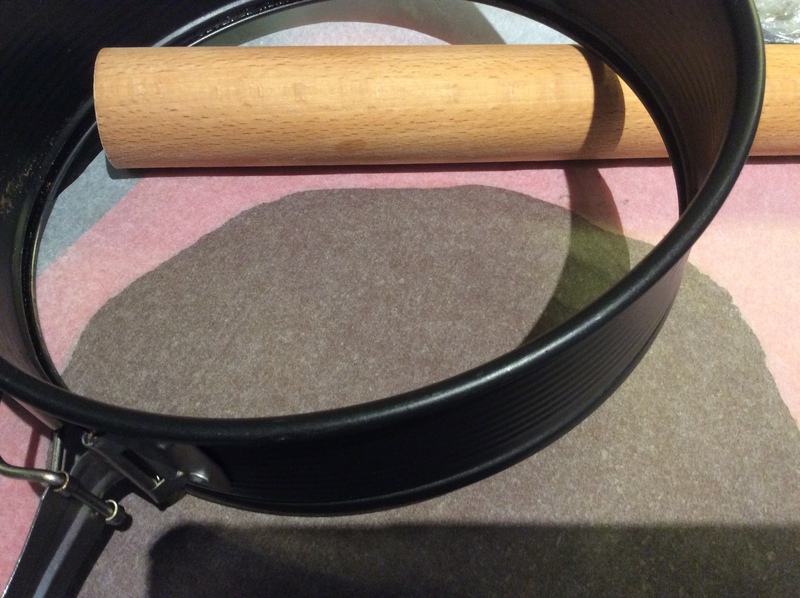 Line a baking sheet with baking paper or a silicon sheet. 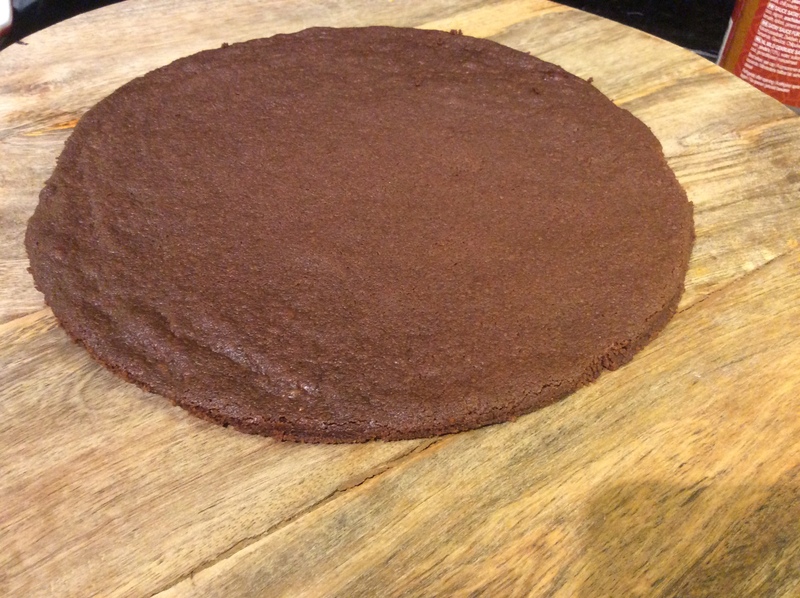 Put the dough in the middle of the sheet, put another piece of baking paper over the top of it and roll out till you have a shape bigger than your cake tin roughly 3mm thick. You don't need to cut to size at this point you can do it later. 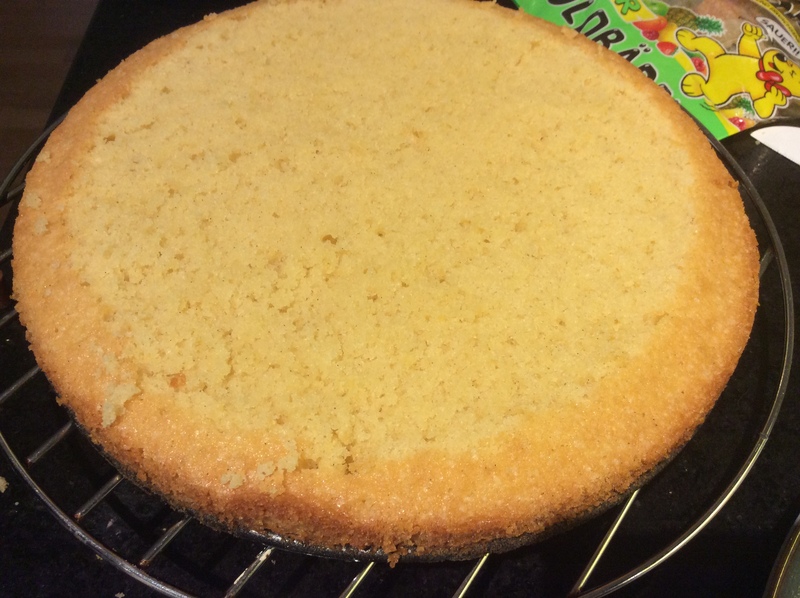 Once your sponge cake is cooked you can start cooking your biscuit base. Don't try and do them at the same time as opening the oven too much can cause the cake to collapse. Cook the biscuit for 12 to 15 minutes, it needs to be a little bit firm to the touch, but not completely firm as it will firm up as it cools. Leave to cool fully before assembly. Once you have made the cake keep in covered in the fridge so that your jelly doesn't melt. 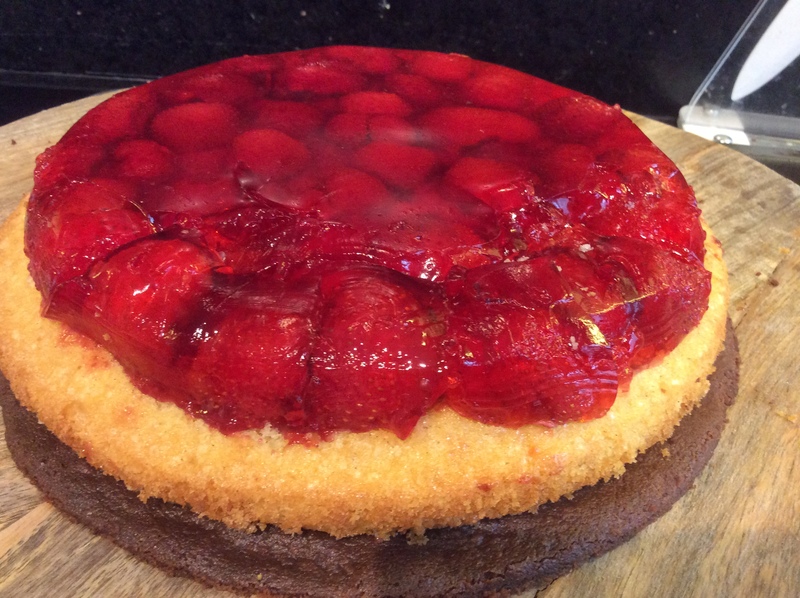 This Strawberry Jelly Cake, has been inspired by the great German Fruit cakes. It is my son’s Jamie birthday today and his favourite birthday cake is a Victoria Sponge cake.All of the kids parties I went to when I was little finished with jelly and ice cream. I think kids parties have gone a bit more upmarket so this cake is a good way to bring back some of the retro vibe. 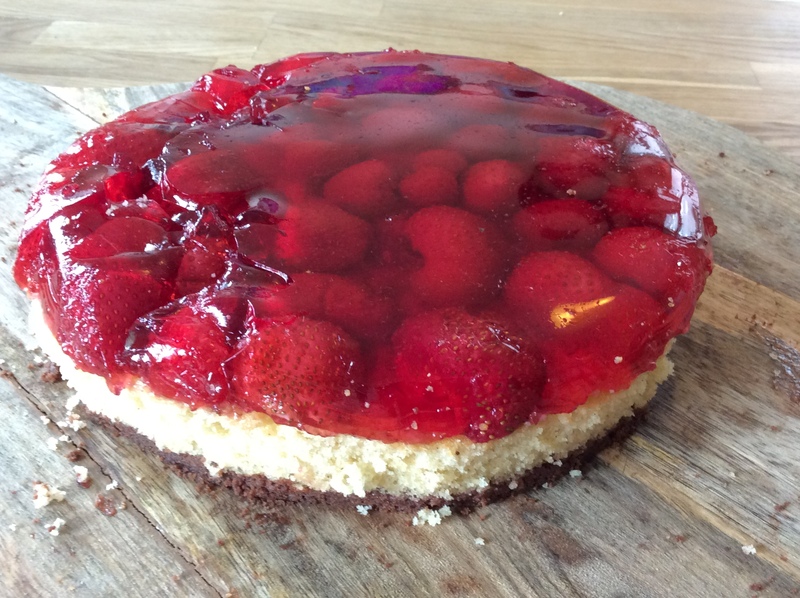 To make something a bit more special than the usual Victoria sponge, I have combined strawberries and jelly, a classic Victoria sponge and a yummy chocolate shortbread. In between each layer it has a small layer of raspberry jam. 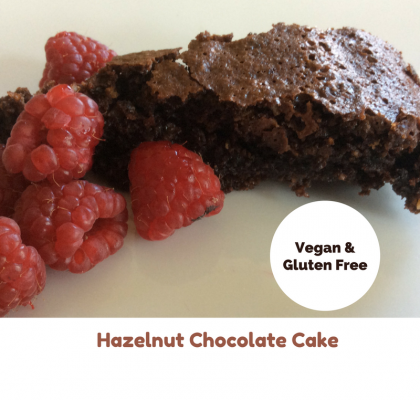 This cake does time some time to make, but is great for a special occasion. It is best to make the jelly and fruit the night before. You could use raspberries instead of strawberries if you prefer. Find a round dish what is water tight and a about the same size as your finished cake, but a little bit smaller. (I had a bit of disaster with my first attempt as my cake tin leaked, I ended up using a pie dish). 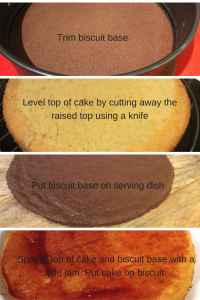 The chocolate biscuit base is based on a recipe from the Bake off Creme de la Creme book. 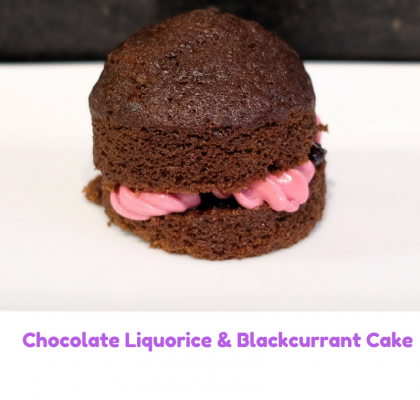 I have tweaked it to make the quantities a bit smaller so there is less wastage and cooked the biscuits at the same temperature as the cake. If you don’t have any micro scales (drug dealing scales) just use a couple of pinches of the baking powder instead. 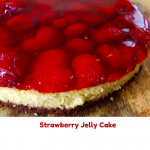 When everything is ready, trim the biscuit base and put the biscuit base on your serving dish, spread with a thin layer of jam, next add the sponge cake, slice off the top of the cake to make it level, spread with another layer of jam. 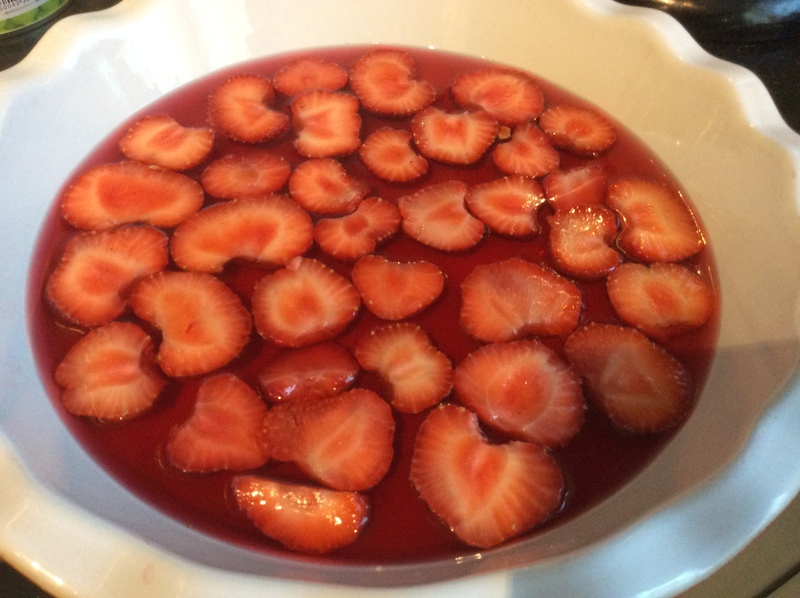 Remove the jelly from the fridge and leave it to warm up for about 5 minutes. Gently run a knife around the edge of the mould. Flip the jelly quickly over on top of the cake, leave a little gap between the cake and the jelly and hopefully gravity will work and it will drop out on to the cake. Trim around the edges of the cake so that you have a straight edge for the cake. The trimmings are the bakers perk. Store the cake in the fridge until you are ready to serve.